Ben Malisow, CISSP, CISM, CCSP, Security+, has been involved in INFOSEC and education for more than 20 years. 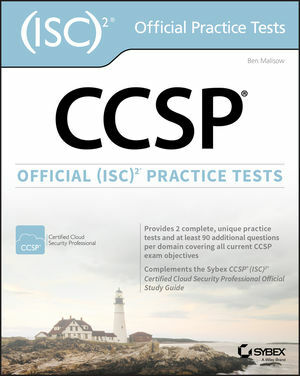 At Carnegie Mellon University, he crafted and delivered the CISSP prep course for CMU's CERT/SEU. Malisow wrote the INFOSEC policy for the Defense Advanced Research Projects Agency (DARPA), and created and ran its internal personnel INFOSEC training program.